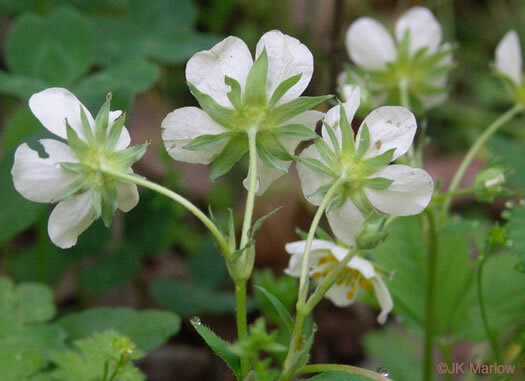 Your search found 2 image(s) of sepals and bracts of Cinquefoil and Strawberry species. 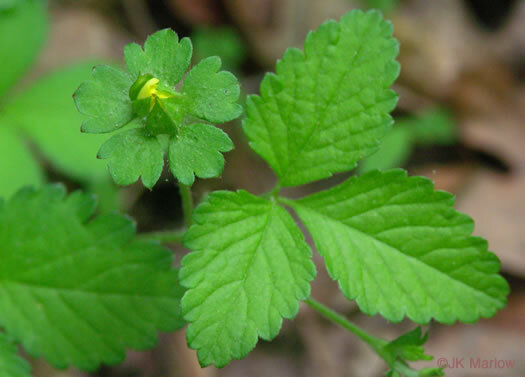 Clicking or hovering over any of the pictures below will display a larger image; clicking the plant's name will provide information about the plant pictured. 5 sepals interspersed and united with 5 similar but shorter & narrower bracts, per Vascular Flora of the Carolinas. 5 bracts, widened upward with 3(5) teeth, interspersed with 5 calyx lobes, per Vascular Flora of the Carolinas.